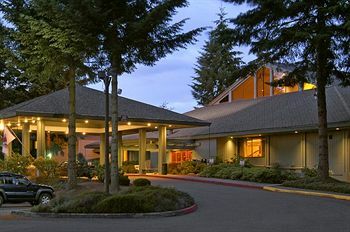 A multi­million dollar renovation is on schedule for the Red Lion Olympia: The property will convert to the new upscale lifestyle look of the “Hotel RL” brand. Upgrades to the 200 guest rooms, lobby, restaurants and 16,500 square feet of meeting space will begin in March and are targeted for completion by year’s end. The concept was inspired by the spirit of the Pacific Northwest, and designed for consumers with a millennial mindset. The Red Lion Hotel Olympia is one of three current Red Lion Hotels primed to convert to a Hotel RL, including also the Red Lion Hotel at the Park in Spokane and the Red Lion Hotel Salt Lake Downtown.